The QuantaMesh T3048-LY8 is a high performance and low latency layer 2/3/4 Ethernet switch with 48 1/10GbE SFP+ and 6 40GbE QSFP+ ports in a compact rack unit size. 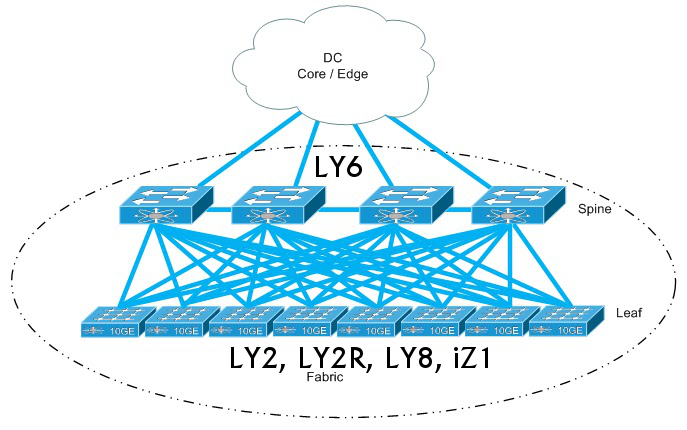 The 6 40GbE ports provide 240Gbps to aggregate bandwidth up to the core switch. Each 40 Gigabit Ethernet port can be independently configured as 40GbE or 4 x 10GbE for total 72 ports of 10GbE. True PHY-less design delivers low latency, reduced power consumption and cost saving over T3048-LY2 model. Excellent fit for high-frequency trading workloads.